The OnePlus 5T is a flagship contender, as long as you don't need the best camera. Should you buy a OnePlus 5T? If the OnePlus 5T isn't a “flagship killer,” it's at least a "flagship bruiser." It’s remarkable how much phone OnePlus has managed to deliver for $500, just $20 more than the OnePlus 5. The camera might be a step below those of its premium peers, and the 1080p display isn’t as sharp as Samsung’s Quad HD ones, but the 5T is nothing less than a tremendous upgrade and value. Where last year’s 3T was a mere spec refresh, the 5T upgrades the display, which hadn’t really changed much since the OnePlus One (other than switching from LCD to OLED). Never has a half-inch made such a huge difference. With a 6-inch, 18:9 screen instead of a 5.5-inch, 16:9 one, the OnePlus 5T looks and feels like a modern phone that should cost $800 or $900. Considering the 5T releases less than six months after the 5 (making it the third phone OnePlus has released in the past 12 months), it proves the company can make a big-screen AMOLED phone on the cheap, and do it quickly. The OnePlus 5T brings over the glass-and-aluminum body of the 5, but it’s hardly a retread. Most notably, this is the first OnePlus handset since the 2 without a front-facing home button, a move that instantly upgrades its appearance. Like most other Android phones, you’ll now find the fingerprint sensor on the back of the case above the OnePlus logo. 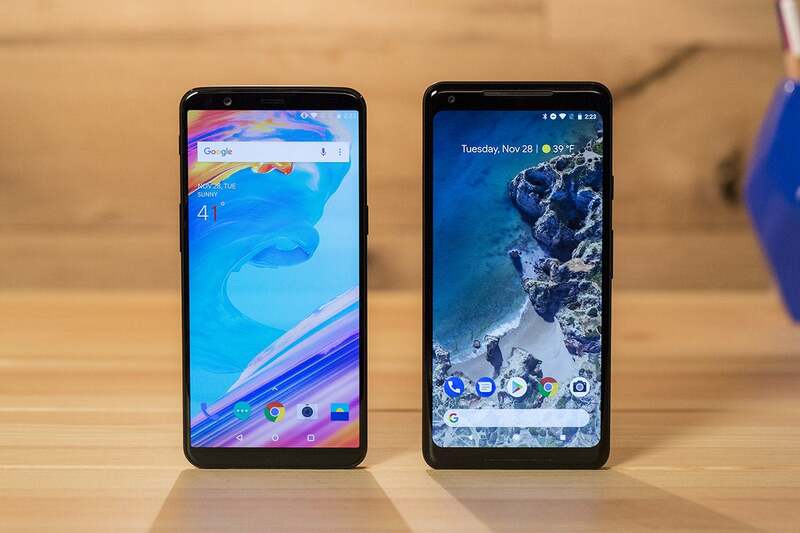 With its new 6-inch screen, the OnePlus 5T (left) is quite similar to the Pixel 2 XL. Elsewhere, the design takes plenty of cues from the 5. Skinny front bezels mean the entire body is similar in size to its predecessor (156.1mm x 75mm x 7.3mm vs 154.2 x 74.1 x 7.25 mm), and it feels just as comfortable to hold. Its aluminum back means no wireless charging, and the skinnier bezels have made the camera bump slightly more pronounced. The headphone jack remains—though frustratingly there still aren’t a pair of earbuds in the box—and there’s still no expansion slot in the SIM tray. And if you were hoping to take your OnePlus phone for a swim, you’ll have to wait at least another revision: The 5T isn’t IP-rated for water resistance. The main reason for the 5T’s existence is the display, and it doesn’t disappoint. 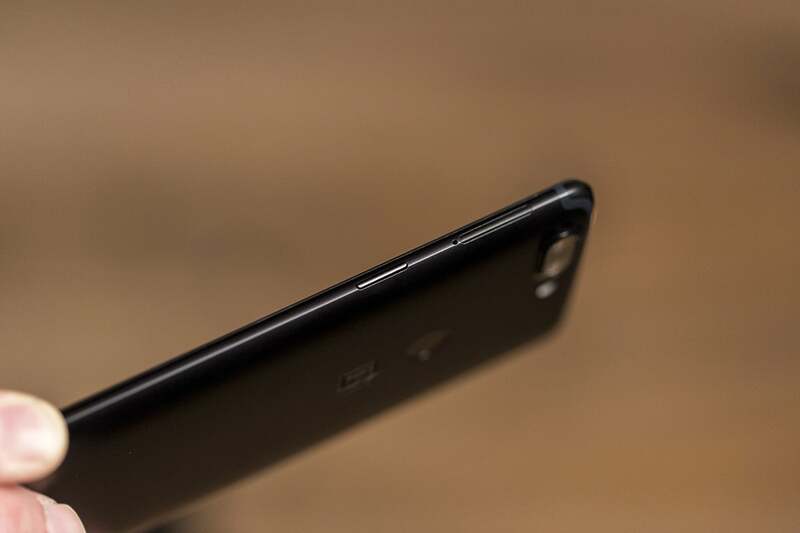 OnePlus has replaced the 5.5-inch screen with a 6-inch one, switching the ratio from 16:9 to 18:9 in the process. It’s still a 1080p Full HD panel rather than a 1440p Quad HD one, and out-of-the-box calibration was slightly muted for my tastes, but OnePlus includes bountiful customization options for tweaking the color. I liked the slightly rounded corners of the display, which are much less dramatic than the Pixel 2 XL or LG V30. You won’t need to open the SIM slot on the OnePLus 5T much because it still doesn’t support expandable storage. 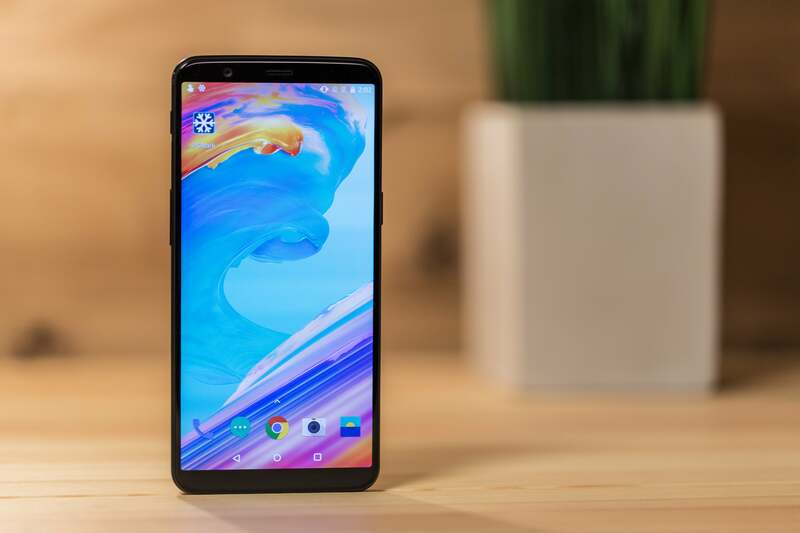 The 5T is the rare phone that should make everyone happy: If you liked the look of the OnePlus 5, there’s enough remaining in the 5T to keep you happy, but if you were growing tired of the same stale screen and front panel (as I was), the 5T is a refreshing change. Performance is very much in line with the 5's and other Snapdragon 835 phones. The generous allotment of RAM ensures apps launch and switch with ease. While I didn’t include benchmark scores for my OnePlus 5 review due to some shady practices regarding inflated numbers, I ran them for the 5T, and the results were as expected: PC Mark’s Work 2.0 test regularly returned scores around 7,000, slightly lower than the Pixel 2 XL's but still very impressive. More importantly, however, the OnePlus 5T felt every bit as fast as the other premium Android phones, no doubt helped along by the lean OxygenOS skin and its ambient display that stays off until you pick it up. 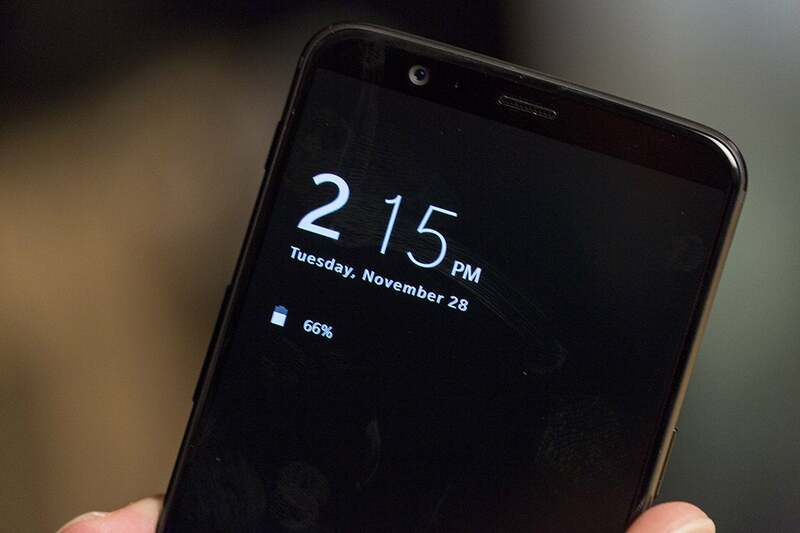 The OnePlus 5T’s ambient display saves battery by not being on all the time. Like the 5, battery life was stellar at over 10 hours in my benchmark tests. In real-world use, I easily got through a full day. We’re reaching a point where battery life in Android phones is no longer a concern. While the OnePlus 5T doesn’t necessarily move the needle (you’ll still likely need to plug it in every night), there’s nothing to complain about. When the 5T starts running low, the bundled Dash Charger fills up an empty battery quickly, though it’s still quite bulky to carry around, and other cables don’t charge it as quickly. If I were making a wish list for the OnePlus 6, a smaller charger and slimmer cord would rank higher than a larger battery. 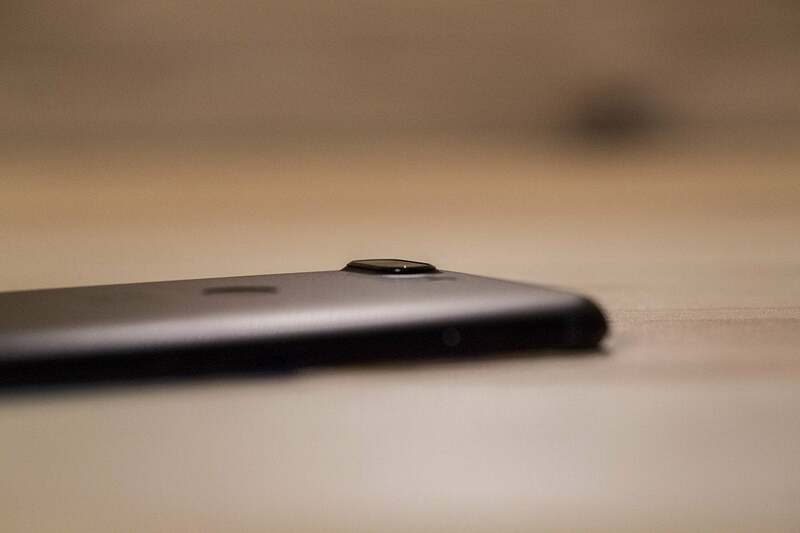 The camera on the OnePlus 5 is once again a dual-array, combining a 16MP main lens with a 20MP one. There’s a notable change to the secondary camera, however. It no longer has a telephoto lens, opting instead for an f/1.7 aperture to match the main shooter. That makes for a rather unique setup, with a secondary camera devoted to low-light situations rather than field-of-view enhancements. There’s a pretty big camera bump on the back of the OnePlus 5T. In normally lit situations, the OnePlus 5T is capable of snapping some truly excellent photos. Colors were consistently rich and vibrant without being oversaturated, with crisp detail and sharp focus. I would have no problem carrying the OnePlus 5T as my main camera. But it’s still not quite on the level of Samsung and Google. With good lighting, the OnePLus 5T (left) can take shots that are nearly as good as the Note 8's (center) and Pixel 2 XL's (right). Even without a telephoto lens, the OnePlus 5T once again offers a background-blurring portrait mode. However, with nearly all of the work being done by the image processor now, the results are hit-or-miss. Like the 5, the 5T often had issues with discerning busy backgrounds, to the point where subjects often looked artificially smoothed near the edges, as if facial beautification had been applied. (I checked the settings—it wasn’t.) Portraits I took were acceptable, but many of them looked over-processed to the point of looking unnatural, especially when compared to the images produced by the Pixel 2. The OnePlus 5T has a weird habit of smoothing out the edges in portraits (right), which stands out even more when compared to the Pixel 2 XL (right). In low-light situations, the camera performed better than its predecessor, but it was still outpaced by the Note 8 and Pixel 2 XL. The photos I took didn’t really demonstrate whatever benefits the new secondary lens is supposed to brings (in most cases, in fact, low-light pics were snapped by the primary camera). For my money, I’d rather have an optical zoom or a wide-angle lens than a low-light one. In regular low-light situations, the OnePlus 5T (left) performed decently with the main camera. Here, it captured a photo as good as the Note 8's (center), but the Pixel 2 XL (right) grabbed more light, detail, and color. 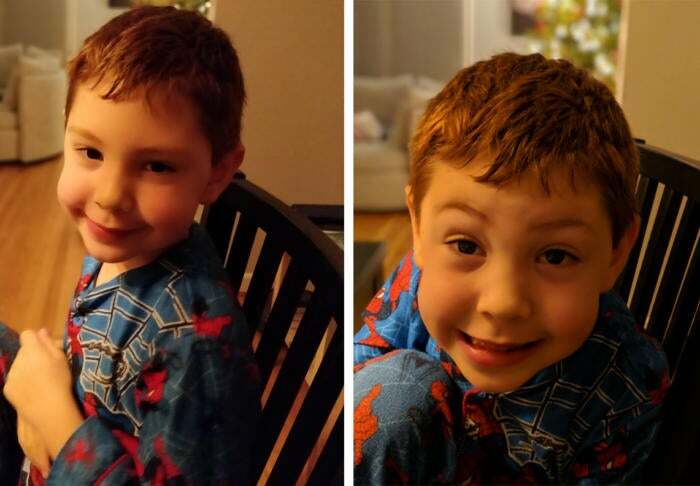 Forcing the camera to shoot with the secondary lens required serious darkness, but the 5T (left) still didn’t pick up as much detail as the Note 8 (center) or Pixel 2 XL (right). Even more than previous OnePluses, the 5T feels like a premium phone with a mid-range camera. OnePlus is positioning the 5T as an alternative to the Pixels and Galaxies of the world, and the camera isn’t quite there yet. Like the 3T, which shipped with Marshmallow on board, the 5T runs Nougat 7.1.1 instead of Android Oreo. An update is on the way soonish (a beta is already making the rounds), but it’s still a bummer that a late-2017 phone isn’t running the latest version of Android. Running two versions of the same app is just one of the cool little touches in OxygenOS. However, OnePlus’s OxygenOS is still better than 90 percent of the Android skins out there. OnePlus’s light touch gives it a very stock-Android feel, and the added features continue to enhance the experience. OnePlus says it has optimized OxygenOS for the Snapdragon 835, and it certainly feels fast and light—as much as the Pixel 2, even. The most notable new edition is the face unlock biometric. It’s more akin to Samsung’s 2D method than Apple’s 3D one—as such, you can’t use it to make payments—but I found it to be accurate and incredibly fast, more so than on any other Android phone I've used. More often than not my phone unlocked before I even realized it had worked, and my decidedly low-tech methods to fool it weren't successful. Additionally, there is a new feature called Parallel Apps that lets you install two copies of certain apps on your phone. 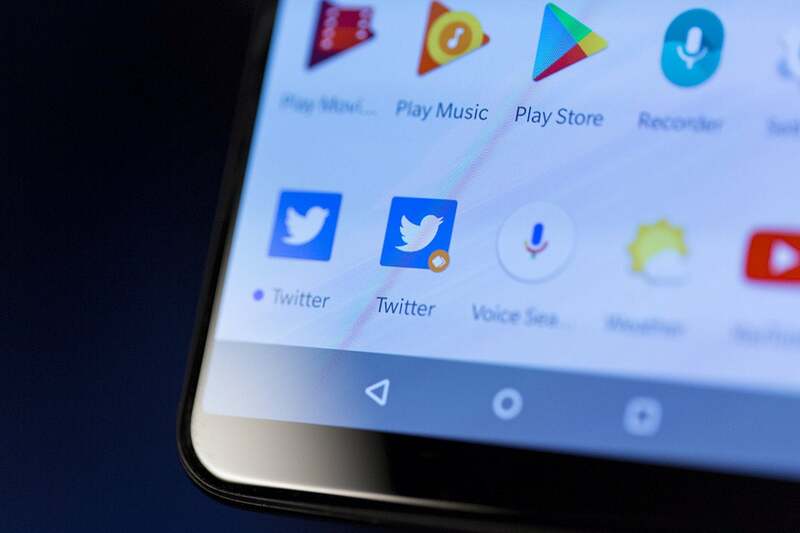 That could be useful for people who have separate social media accounts for home and work—a niche, to be sure, but it demonstrates the thoughtful approach OnePlus takes to designing OxygenOS. In another example, there’s a new systemwide Slate font that adds a slight boldness and width to the standard Roboto. The OnePlus 5 already had the same chip, battery, and internal storage as a $900 phone, with more RAM, and an arguably better OS. But the OnePlus 5T’s display raises it to the level of the top Android phones. 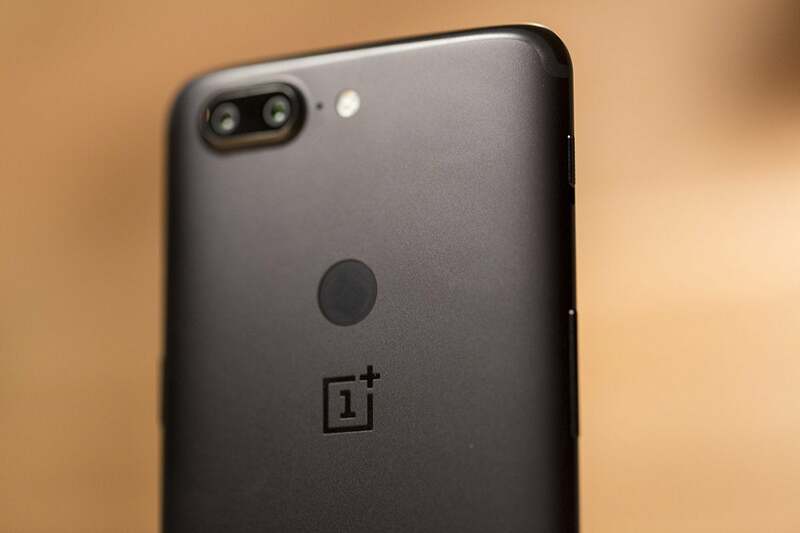 Yes, its camera's quality still lags behind what you'll get from the Pixel 2 XL, Note 8, and other premium phones, but its $500 price tag can't be ignored—it's a far better bargain than $480 for the OnePlus 5. It just might be the least amount of settling you’ll need to do when buying a phone. With a 6-inch display and thinner bezels, the OnePlus 5T is nearly as good as the premium crop of Android phones, but for hundreds less. Display upgrade brings it in line with premium Android phones. Chip and battery life are simply stellar. OxygenOS is nearly as good as stock Android. Camera is better, but the loss of a telephoto lens is a bummer. No expandable storage, water resistance, or wireless charging.